Hachette Livre has lowered their ebook prices to fall in line with their paperback offerings. Until now, the prices of all the company’s ebooks have been 20% to 25% lower than for the hardback equivalents. Digital books in France are on the rise with Amazon and Kobo entering the market. Currently Kobo has distribution by Fnac, which is one of France’s largest bookstores. Dedicated e-readers are not doing very well and only a 148,000 registered devices are currently being employed to read books. Tablets are doing a bit better with over 1.4 million currently in circulation. 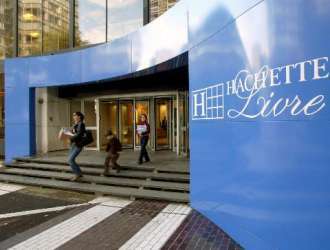 Hachette Livre is betting on lower prices to gain more traction in France’s digital arena. The company still abides by the Agency Model in Europe, which is unaffected by the recent USA Justice Department lawsuit.